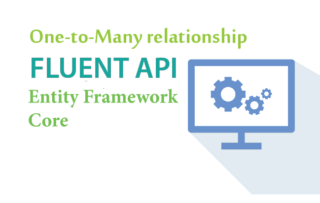 Here you will learn how to configure One-to-One relationship using Fluent API. But generally speaking, you don’t need Fluent API to do this as the EF Core Conventions will automatically create the One-to-One relationship between entities. 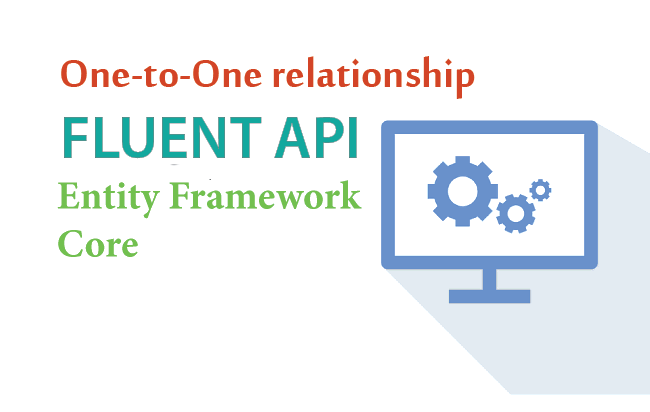 Let’s create One-to-One relationship between City and CityInformation entities using Fluent API. Next configure the OnModelCreating method in the context class, as shown below. Let’s understand it step by step. modelBuilder.Entity() starts configuring the City entity. 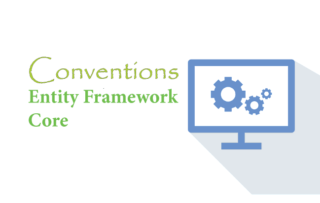 The HasOne(e => e.City) method specifies that the ‘City’ entity includes one ‘CityInformation’ reference property. The .WithOne(e => e.CityInformation) configures the other end of the relationship, the ‘CityInformation’ entity. 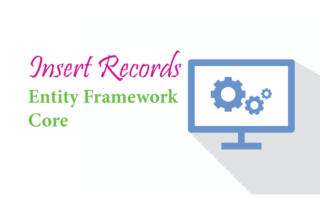 It specifies that the ‘CityInformation’ entity includes a reference navigation property of ‘City’ type. 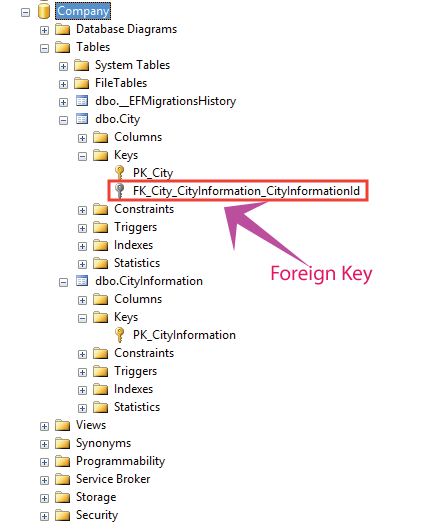 The .HasForeignKey(e => e.CityInformationId) specifies the foreign key property name which is the ‘CityInformationId’ column.